A little seed for me to sow . 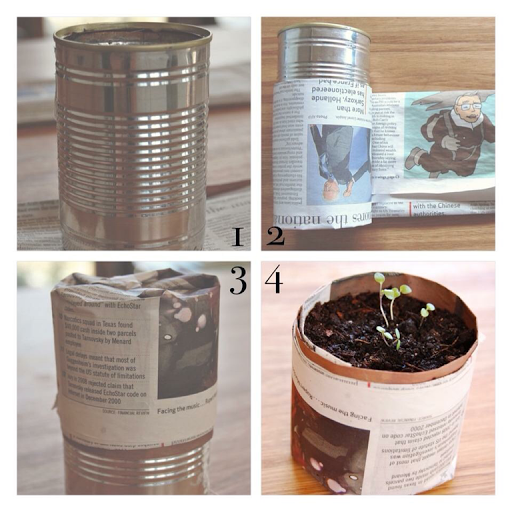 . .
A little earth to make it grow . . .
A little hole, A little pat . . .
A little sun, A little shower . . .
Another wish, And then --- a flower! We started off this month with a week of revising, finishing off outstanding work and working on self directed projects. I find it helpful to occasionally schedule in a 'rest' week, where we don't introduce new concepts but let them 'sit' for a bit. 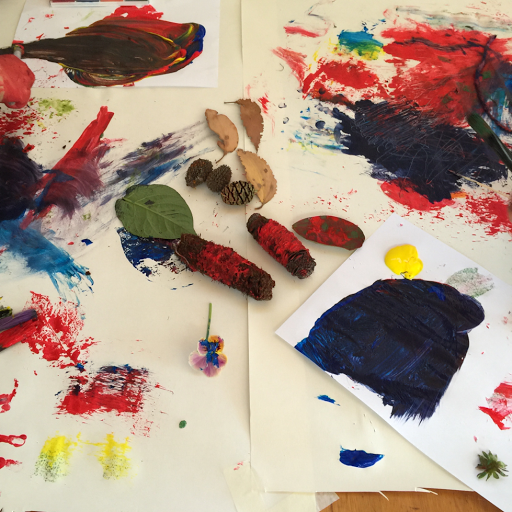 It's also a nice opportunity for me to plan ahead and for the boys to spent solid days in play or on self directed projects. So this week saw lots of electronics tinkering, learning about how motors and engines work, and outside play in the sunshine. 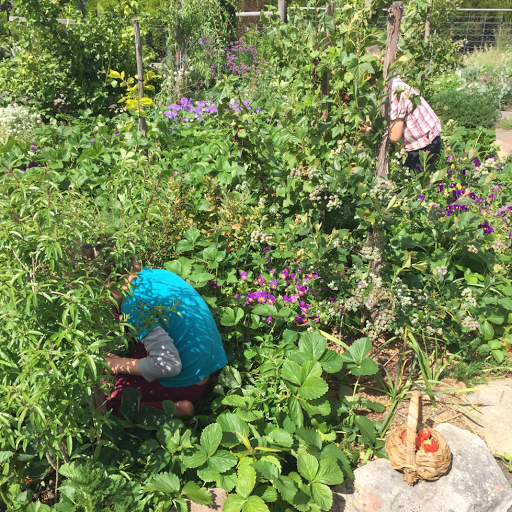 We spent lovely hours together working in the Spring garden, getting things planted before the hot summer days arrive. 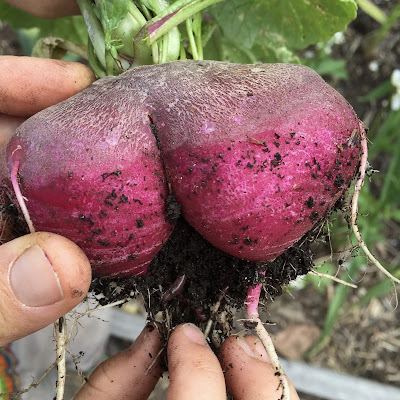 Hehehe its a radish bum! 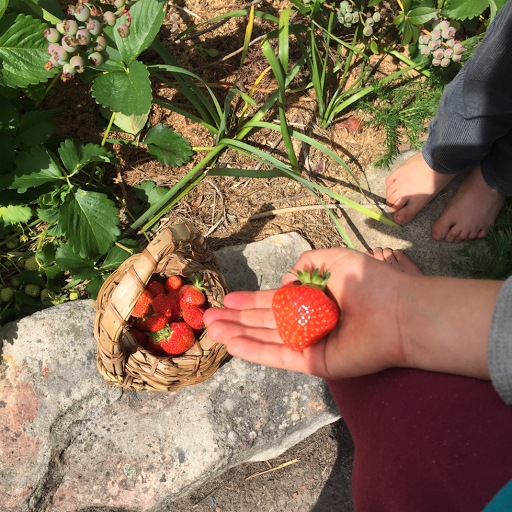 This week we explored the Number 6, using a mix of Earthschooling's Sixth Sense Math (found <here>) and The Gnomes Gemstones stories (found <here>). BR: 6 tastes like... honey! yum! This week we began the first lesson with our pentatonic flutes. We are loosely following Jodie Mesler's program 'Music from the Heart' <here>. A sweet little short story from introducing the flute can be found <here>. 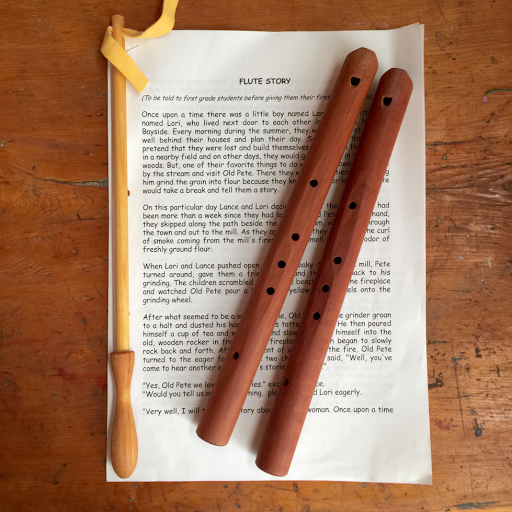 A good rhyme for holding the flute can be found <here>. 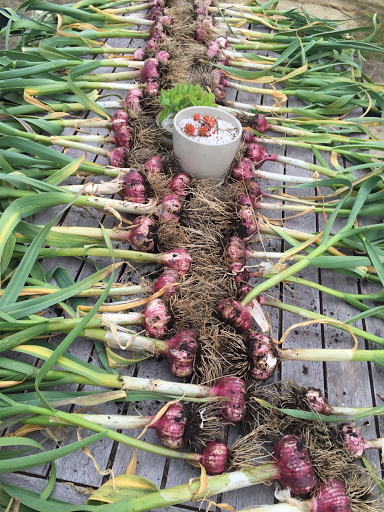 Some extra stories to accompany lessons can be found <here>. This week we explored the sounds of the Letter S using the Grimm's story 'The White Snake' a version of which can be found <here>. We found the letter S in the snake. BL: S tastes like: strawberries! 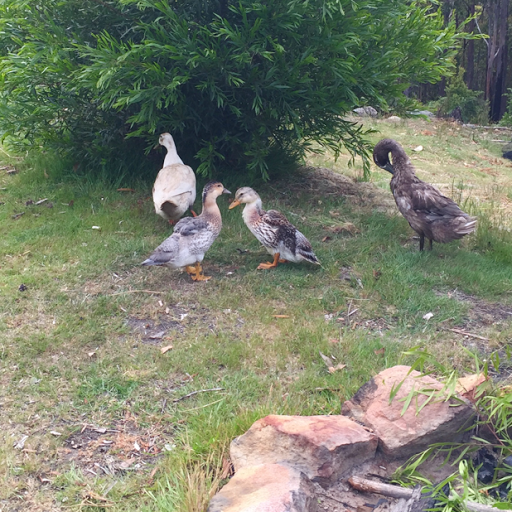 We welcomed 4 new ducks into our 'family' - 2 Indian Runners and 2 Elizabeth Ducks. 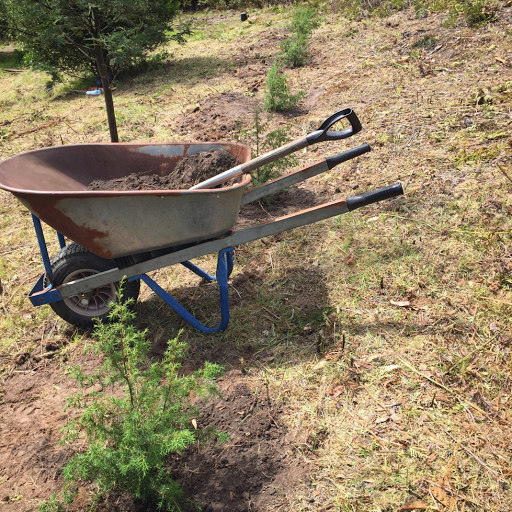 A big weekend planting the new juniper shrubs on contour. 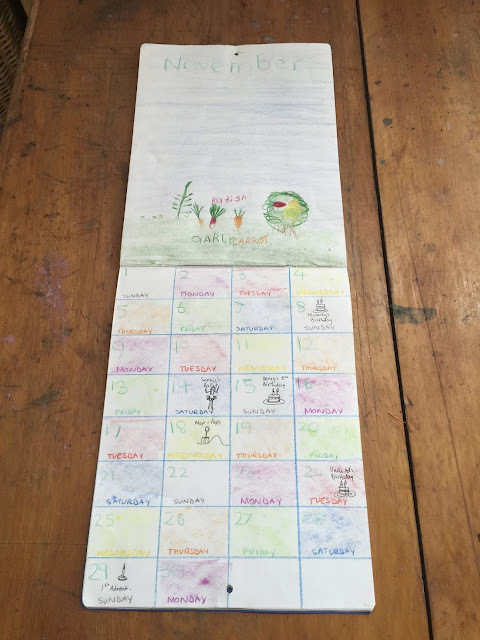 This week we explored that tricky pretender, the Letter Y, using the well known story of 'Jack and The Beanstalk', finding the Letter Y in the giant ogre's yawn! A version of the story can be found <here>. We planted the "magic" scarlet runner beans around this bean teepee frame! This week we participated in the 2015 Wild Pollinator Count, which we only just managed to do on the last day of the count as every day had been very windy, wet or overcast. The day we finally did the count was also rather cloudy and breezy, but it was now or never! We had fun identifying different insect pollinators and tallying up the numbers at the end of our count. Mr 7 made himself an art easel!